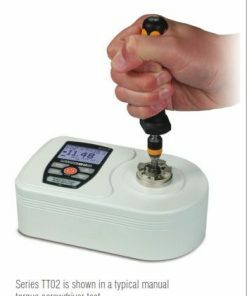 Torque measurement testers are essential in any work environment that involves precision measuring procedures. 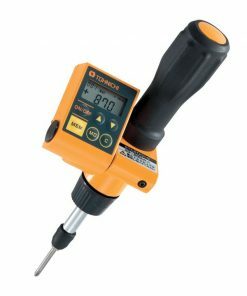 The combination of the precise alignment of its grip fittings and the sensitivity of the torque cell enables repeatability to the utmost. 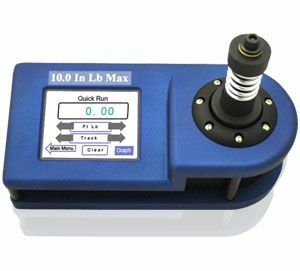 These torque measurement testers help users to reduce material wastage while maintaining the optimization of product functions. 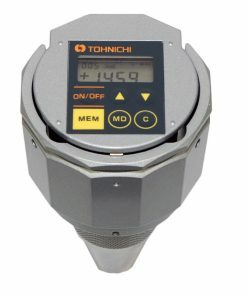 At Willrich Precision, you can find a large selection of torque measurement testers that feature LC display units, which are ideal for inspection, and measuring small torques of electric devices and precision machines. 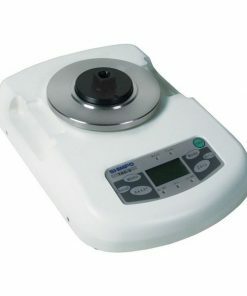 The display can also be flipped and adjusted so as to be able to read and also be able to test various positions. 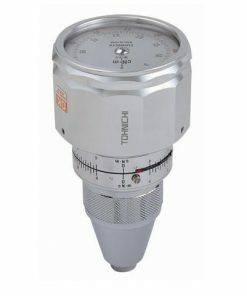 Founded in 1971, our company has been serving the gaging, inspection, and metrology industry by being a trusted retailer of an exceptional range of precision measurement instruments, including torque measurement testers. With more than four decades of industry-leading experience, you can be sure that the products we carry are made to the highest standard of workmanship and quality. 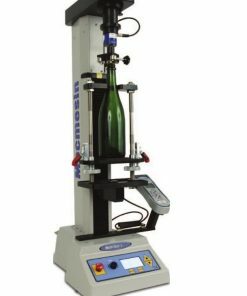 At Willrich Precision, you can find stellar torque testing systems that priced very competitively. 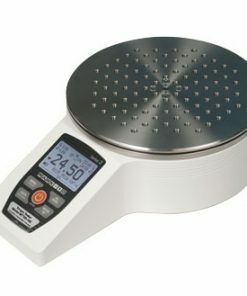 You will be able to fulfill your precision measurement needs while staying on budget. 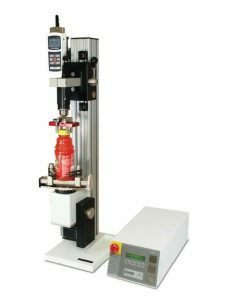 Start shopping with us today and discover in person the full extent of the Willrich Precision advantage when it comes to buying torque measurement testers and other quality products!